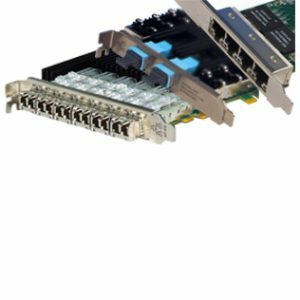 The Silicom protocol processor adapter is a complete PCI Express server adapter solution that incorporates IPSec, IKE, SSL and TLS protocol processing. 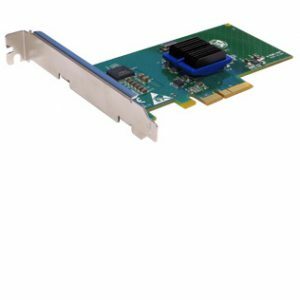 The Silicom protocol processor PCI Express adapter is based on the Cavium Nitrox PX Security Macro processor. The Silicom protocol processor PCI Express adapter provides bulk cryptographic acceleration for 3DES, DES, AES and ARCFOUR symmetric encryption algorithms, for the SHA-1 and MD5 hash algorithm, and for the HMAC-SHA-1 and HMAC-MD5 keyed authentication algorithms. It provides public key acceleration for the RSA, DSA, and diffie-Helman asymmetric algorithms, as well as basic Modular Math functions. The Silicom protocol processor PCI Express adapter provides a True Random Number Generator and can use it to generate on-chip random values for Diffie-Helman key generation and DSA signatures. 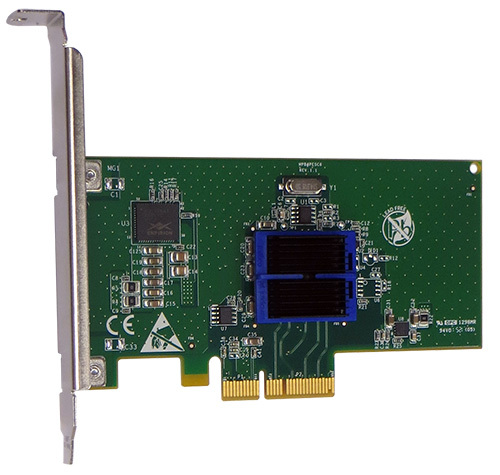 The Silicom protocol processor PCI Express adapter provides combined encryption and HMAC authentication for single authentication for single-pass Ipsec processing. It also executes protocol-specific instruction to support the SSL/TLS or IPsec/IKE security protocols. Macro processing within the CN1615 processor, allows systems to offload high-level SSL or IPsec protocol commands that reduce the host I/O traffic and system processor to increase the total system throughput. This also frees system processor resources for other functions, increasing overall system performance.